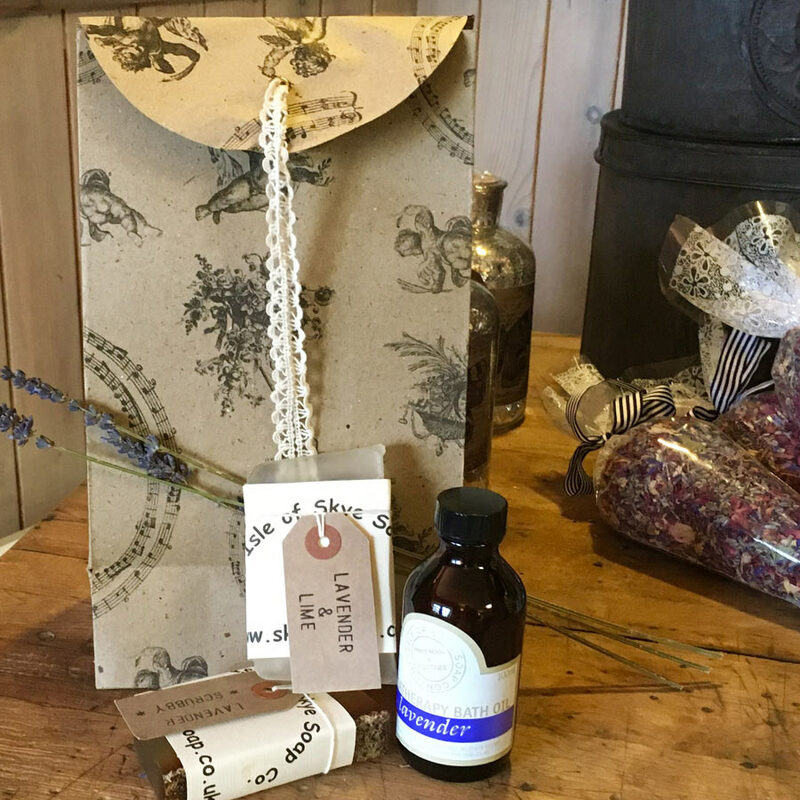 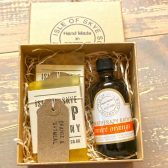 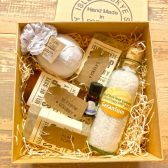 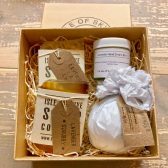 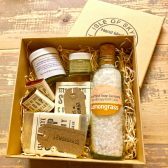 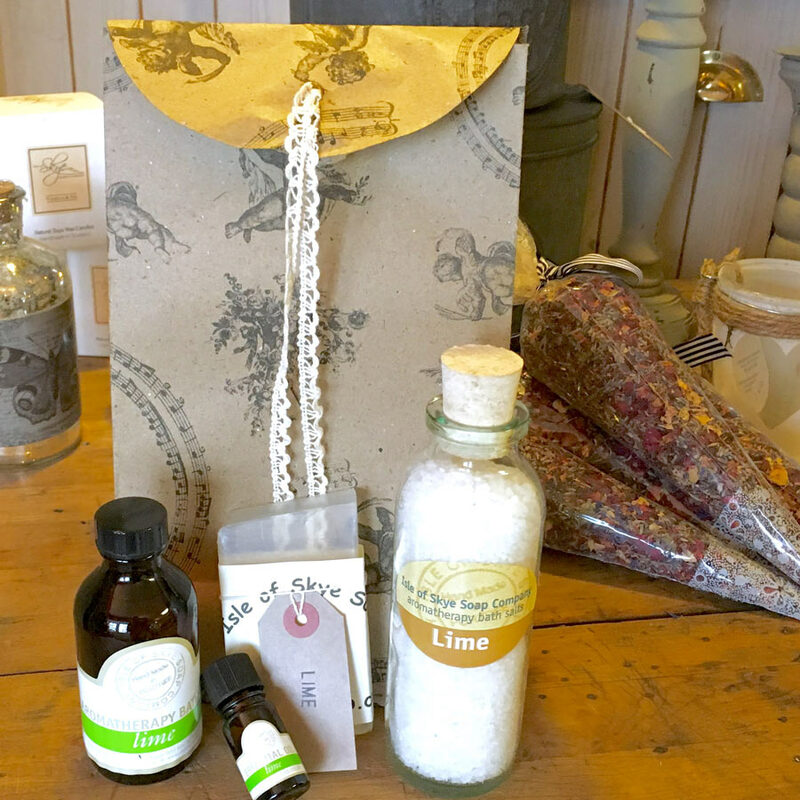 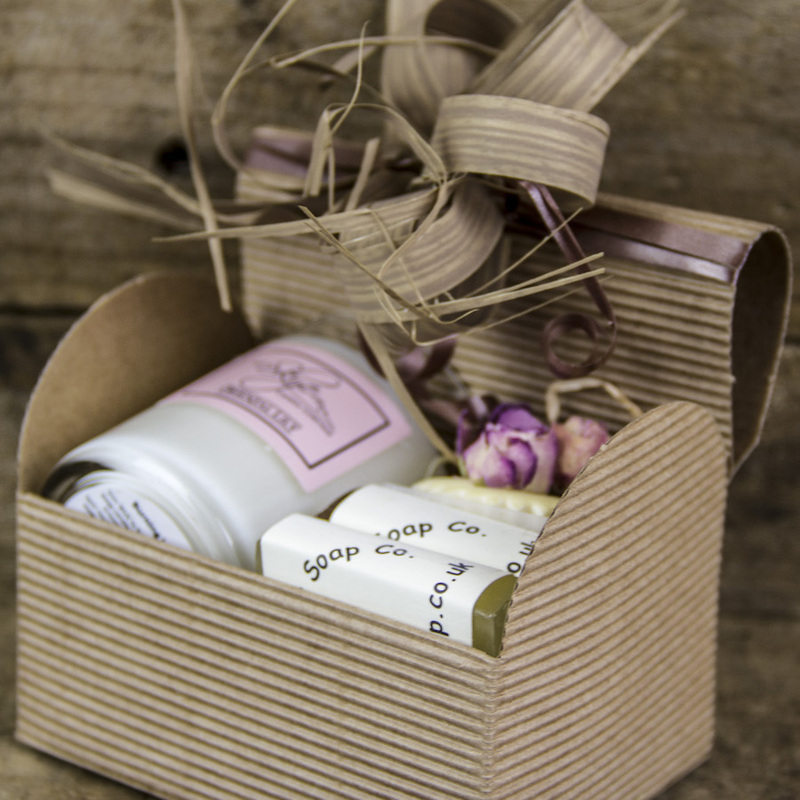 A luxury range of gift boxes, from bubble bath melts to skin salves, mini soaps, soaps, candles and lip balm. 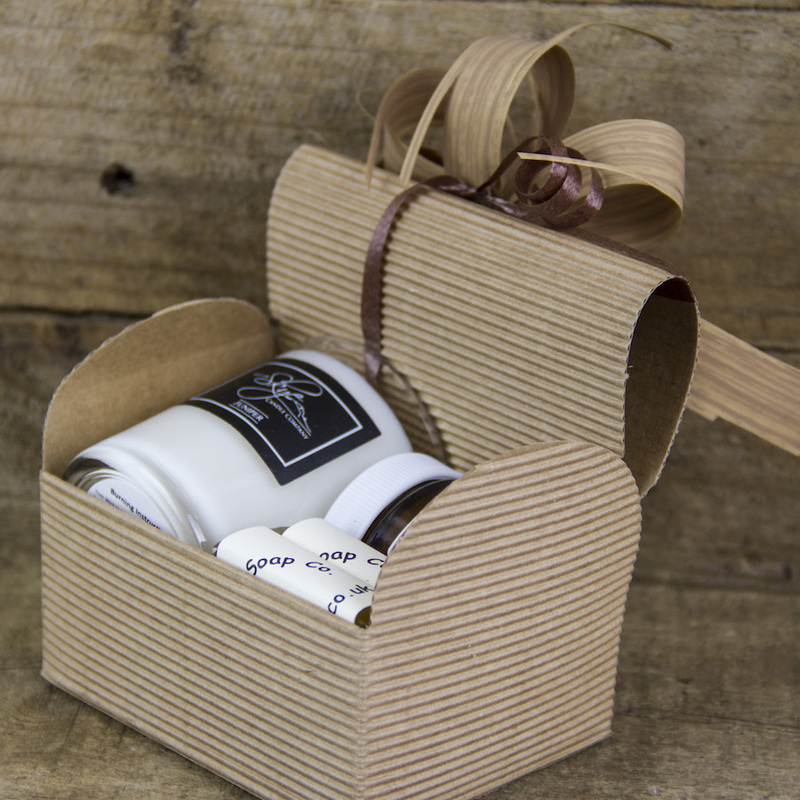 Something for every occasion. 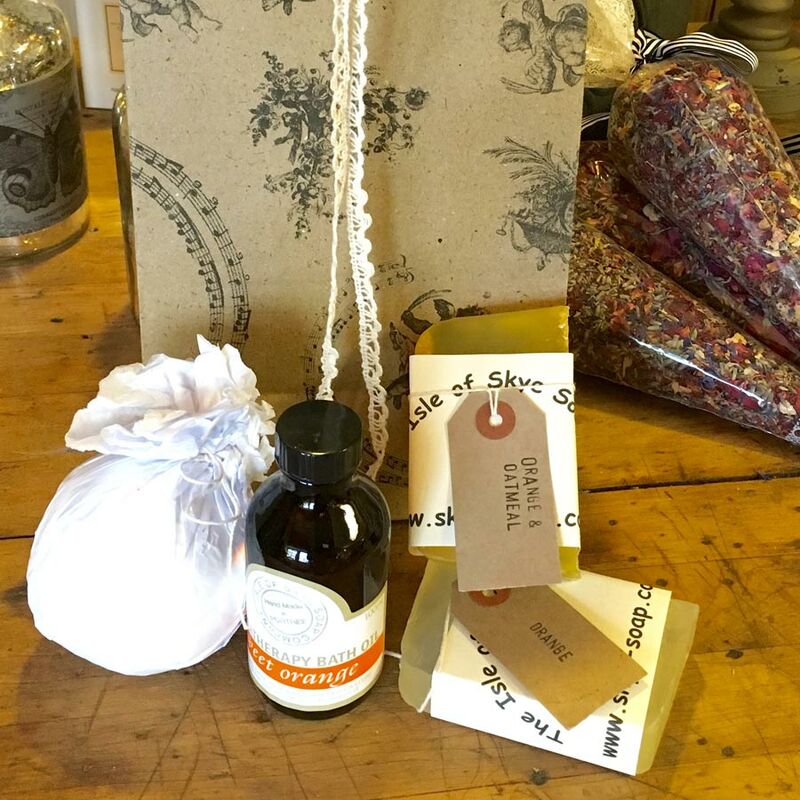 All beautifully packaged.